The same seat for all concerts of the cycle. 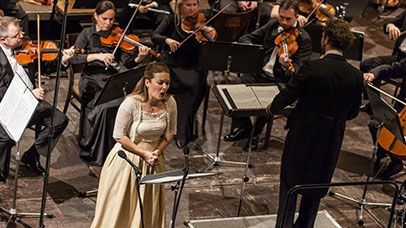 Discount 30% for events held within the Smetana Days festival. Upon request, we will send you a new season brochure post. 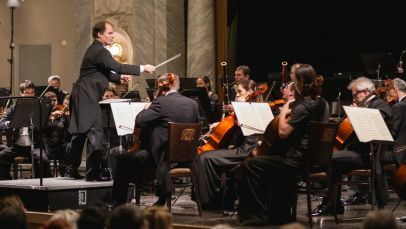 The subscription fee includes a 25-40% discount for concerts of the selected cycle of the Pilsen Philharmonic Orchestra. Automatic booking of the subscription for the following season. Automatic newsletter of Pilsen Philharmonic. In the new season 2017-2018, there are four subscriber series prepared for all music lovers. More than three dozen of top soloists and artistic ensembles will present their interpretative skills with the Pilsen Philharmonic. 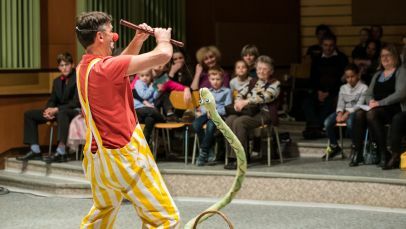 Subscription Cycle A will bring the winner of many international competitions and the soloist of the Moscow Philharmonic Nikita Boriso-Glebsky, the Czech violoncello player Michaela Fukačová or the pianists such as Marek Kozák and Julian Pflugman. Subscription Cycle B will offer excellent musicians, brilliant performances and extraordinary experiences with participation of such stars, as the pianist Alexander Ghindin, the conductor Jakub Klecker, the violinist Gabriela Demeterová. 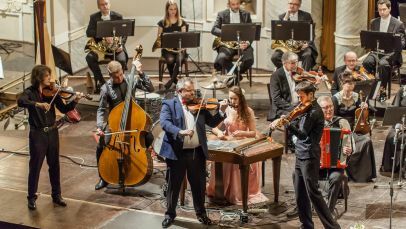 The multi-genre Epoque Quartet, traditional New Year´s Gala of the Pilsen Philharmonic and non-traditional connection of two absolutely different music worlds – sound and colour of country music and classical symphony orchestra. Pilsen Philharmonic will uncoventionally guide young listeners through music and will show them that classical music is not strange at all.